It is easy to look at your home and wish you could completely refurnish it. This is a luxury few of us can afford. Old furniture can look tired, out of date and uninspiring, but that doesn’t necessarily mean it is time to take it off to the tip. 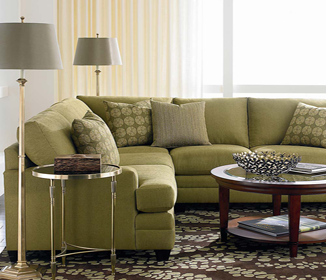 Consider these handy tips to help bring a new lease of life to your furniture. It is especially easy to make over wooden furniture. Whether all you want to do is polish up an old bookcase with beeswax polish to make it shine afresh, sand down and restain a wood to lift its colour, or repaint furniture a new colour altogether, a bit of elbow grease can make an old tired item look vibrant and new. Varnishes, stains and paint come in such a huge range of colours that the options are endless. Furniture such as cabinets or chest of drawers can be simply refreshed by replacing drawer and door knobs with brightly coloured porcelain handles. You can buy these in a range of outlets, but the most interesting designs will be found in flea markets and second hand furniture shops. 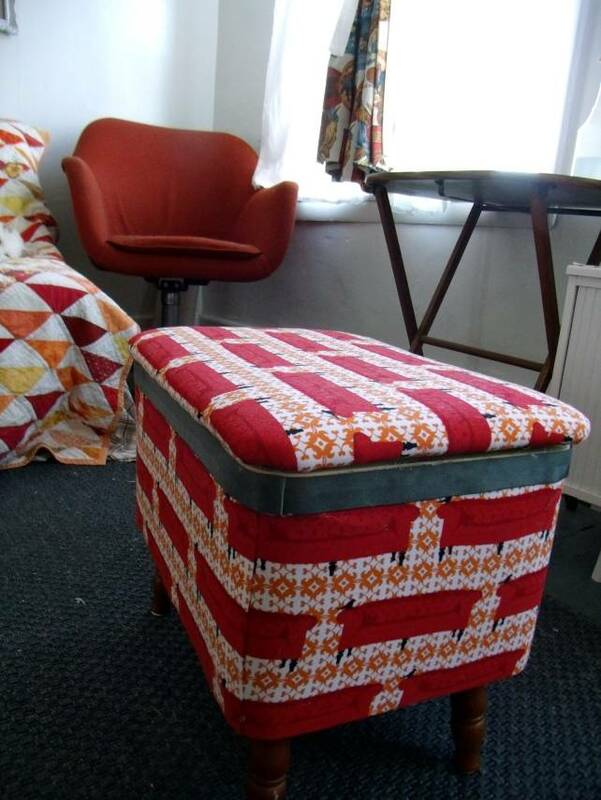 It is also worth searching eBay for unusual items to use to update old pieces of furniture to give them a fresh new twist. You can redress old furniture to freshen it up using new cushions (or just cushion covers), curtains, throws and table cloths. If you are on a budget consider buying material and sewing them yourself. Keep an eye out for material markets while traveling to any exotic locations and buy in bulk for an authentic feel to your home design is a good idea. Reupholstery is another good technique to renovate your furniture. 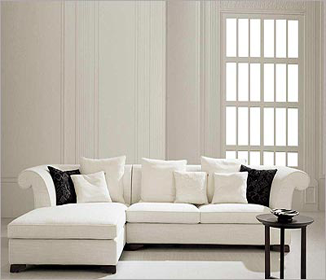 Couches, cushions, lamp shades and padded chairs; virtually any furniture with a canvas or material surface can be reupholstered. This is a particularly good effect if you are redesigning a whole room around a particular theme, whether it is oriental or eastern the print and texture of the fabric you use can be worked into your overall design. Another clever trick in home design is using other details to set off furniture. A brown leather sofa can be cleaned and polished up to look spectacular next to a library of antique books. A plant looks good on a shelf, but if it is placed inside a wrought iron bird cage it becomes a beautiful design detail. Many good home ware stores have interesting decorative items for sale that can really offset old furniture to make it shine. Ultimately, refreshing old furniture is a more eco-friendly and financially sensible solution to take when planning to makeover the home. With the right tools and imagination you can bring the most tired, dull items to life again. The best design always stems from a mix or old and new facets, so don’t be afraid to explore. The author is a furniture designer working in Hertfordshire to create up-cycled items of furniture through renovation and restoration. She trained at an antiques workshop in Buckinghamshire then went on to do a degree in furniture restoration. She recommends www.butlers-online.co.uk as a cool and quirky route to inspirational ideas for home design.